Super stylish music bag looks like a small high-tech object that will satisfy you with its design and its quality speakers. Enjoy beautiful experiences, thanks to its rock solid! 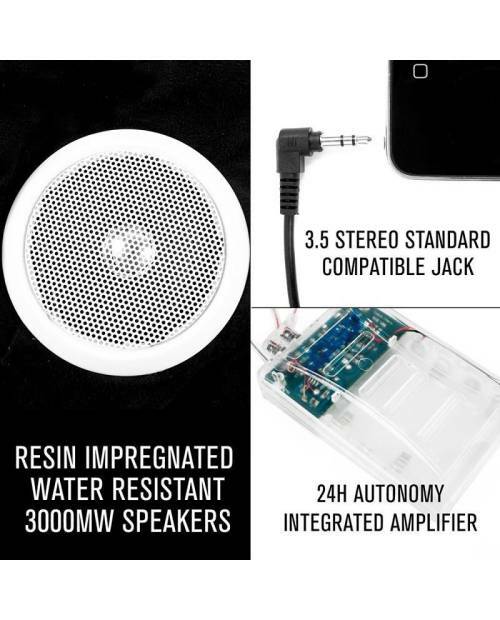 These baffles provide a luggage instant connection between any kind of smartphone or iPhone, and integrated speakers. All this was able to create the classic 3.5 millimeter jack connection. A good way to listen to his friends all your favorite music! 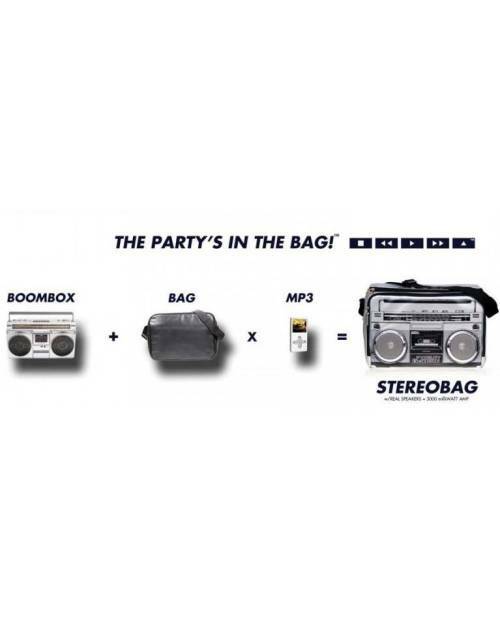 You will certainly be surprised by the quality of the volume released by the bag music. The luggage will follow you wherever you go, so we have a large number of models to suit every ride: school, holidays, football ... Click on the top of the page the various models we offer. Then this is the really trendy look of this bag that generates the favorite. 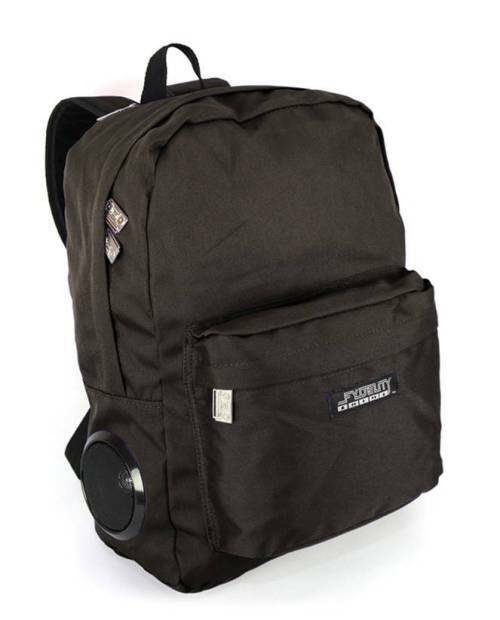 With multiple pockets, this bag will carry music resonating in any place under every circumstance all the things you need. 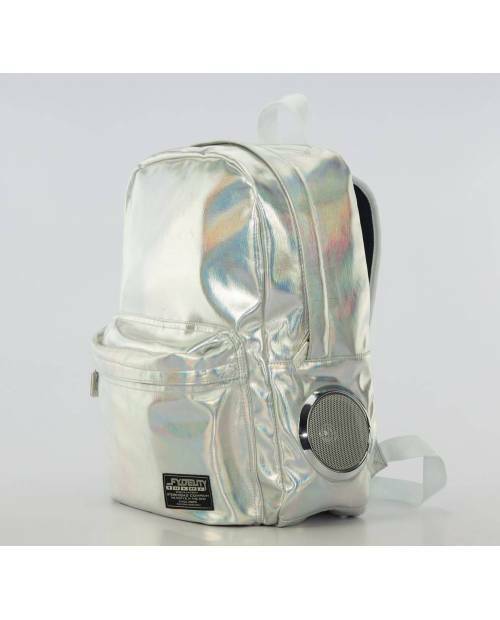 Energy: music turns this bag with four AA batteries, you can order extra above. C'est comme un walkman mais plus pratique.